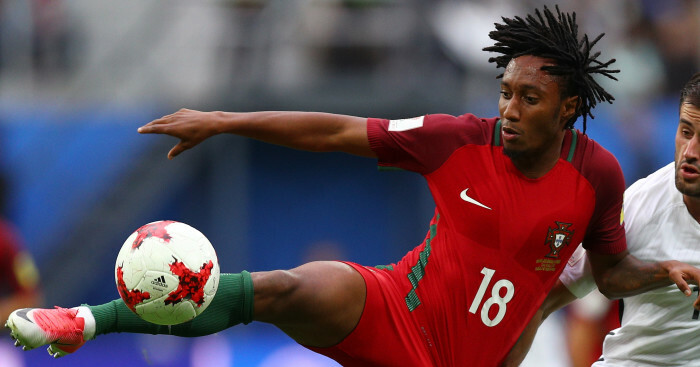 Gelson Martins is back in Arsenal’s sights ahead of the summer transfer window, according to a report in Portugal. A Bola claim Martins, who was a target for Arsenal in January, remains on Unai Emery’s wanted list this summer. 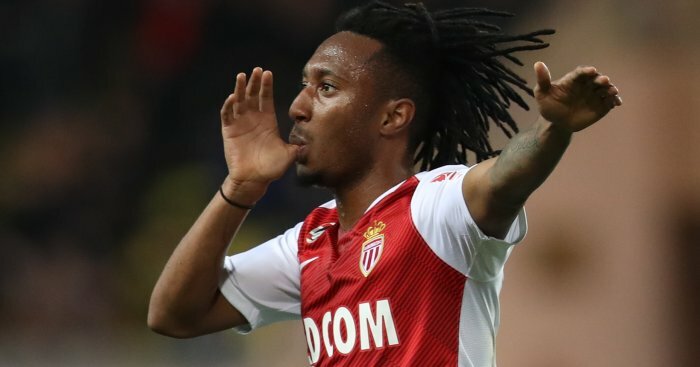 The Gunners were looking to add to their squad in January and O Jogo claimed Arsenal had made an offer for the 23-year-old winger. 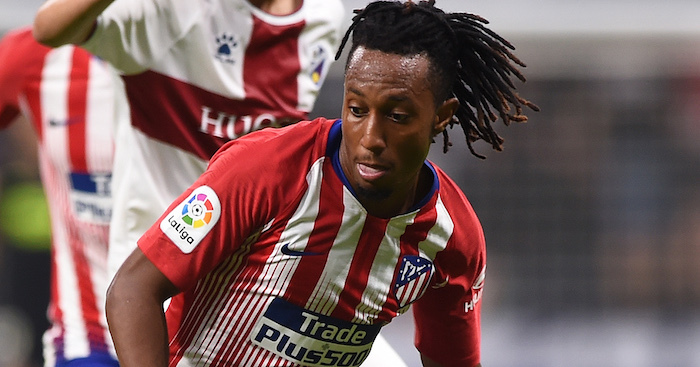 The move though never materialised and Martins moved on loan from Atletico Madrid to Monaco, while Emery oped to sign Barcelona’s Denis Suarez on loan until the end of the season. Suarez’s move has not worked out well and the Spaniard is yet to start a game and managed just eight sub appearances so far for the Gunners. The Sun claim Arsenal will cut their losses on Suarez this summer and send the midfielder back to Barcelona. 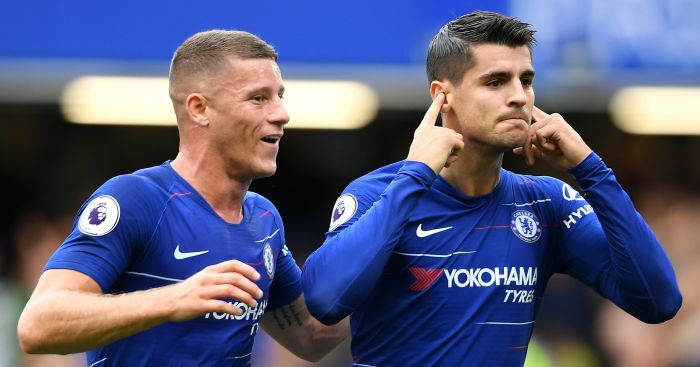 The tabloid report that Emery will not convert the 25-year-old’s loan move into an £18million permanent deal, because Suarez has struggled to adapt to Premier League football. That would leave Arsenal looking for another midfielder and with Portugal’s Martins, who is contracted to Atletico until 2023, seemingly back on the radar for Arsenal a summer move could be on the cards. They could face rival interest from Newcastle, who also tried to get Martins on board in January. Rafa Benitez entered the running to sign Martins in the winter transfer market, according to AS, but eventually signed Miguel Almiron from MLS side Atlanta United. Last summer Liverpool were also heavily linked with a move for Martins, who cancelled his contract at Sporting Lisbon following attacks at the club’s training ground.